Back to the underground we go. As with this being thanksgiving i will be in and out. 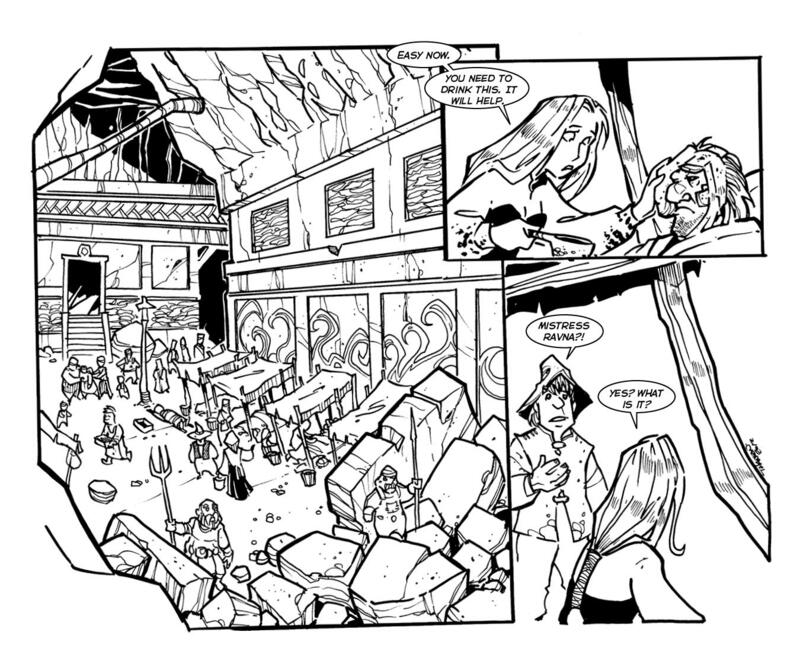 Though i am working on penciling the next few pages of book 4- lots of fun.